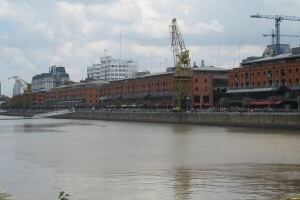 In the vicinity of the “microcentro” or “the City”, as the porteños –the nickname of the inhabitants of Buenos Aires- call the financial district, on the banks of the river a gigantic urban project has changed the face of this zone: Puerto Madero. 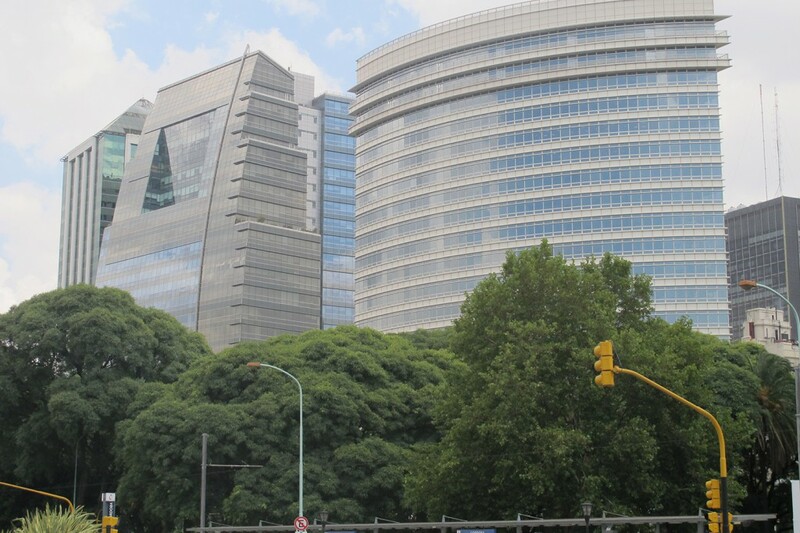 Built in 1991 upon old port facilities, it has become one of the most sophisticated quarters in Buenos Aires; with spectacular office buildings, restaurants and entertainment spots, it offers a very good alternative for spending a nice time. 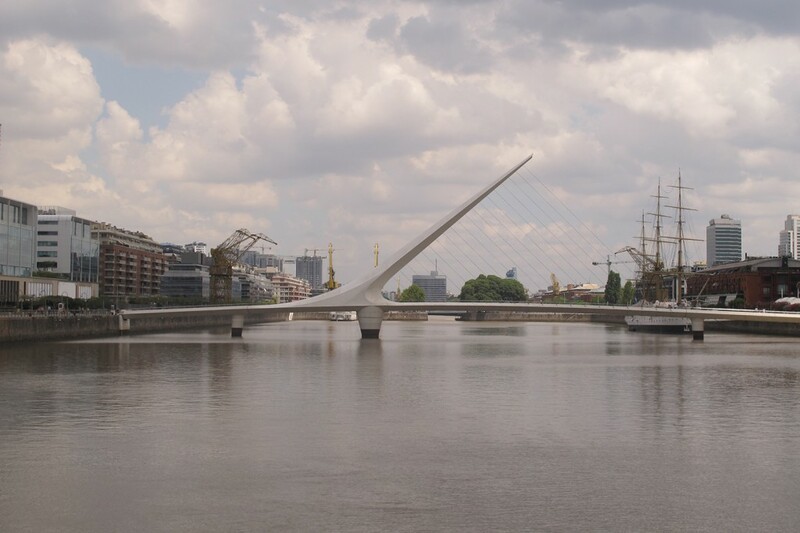 A brand new bridge, built by the Spanish architect and engineer Santiago Calatrava, is the walkway for passers-by from the East to West in Puerto Madero. Some of the major architects of our time have also left their marks in our metropolis: Cesar Pelli, Norman Foster, Rafael Viñoly, among others.